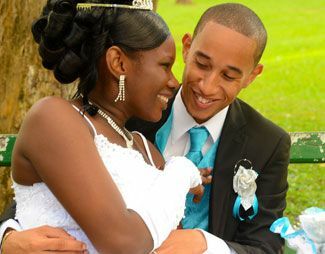 Happy first anniversary to Dwight and Kellon Davis, who will be celebrating on 14th January. Best wishes to you both from family and friends. May the love that you share last your lifetime through, as you make a wonderful couple.